Stop using valuable ink to clean your print head. Amaze-Ink is Amaze-ing – just a few mls typically does the job. A must-have for all inkjet users. 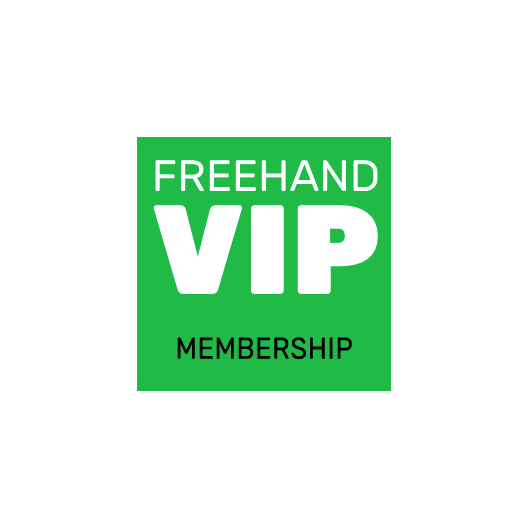 Purchase a Freehand VIP membership as an add to cart item. You receive all the same discounts and deals available to customers that automatically receive VIP membership when they make a Spot Process Separation Studio 4™ software purchase. However you chose to become a VIP member you’ll appreciate VIP pricing on the products and consumables needed to produce top-quality films for screen exposure and maintain functionality of your very important film printer. The benefit of lower pricing is obvious, but the benefit of the products available at solutionsforscreenprinters.com go far beyond the initial cost. Using any of Freehand’s dye ink products and engineered solutions results in better quality results over countless other brands. 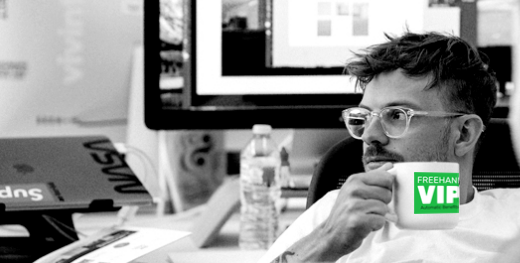 Freehand is well-known for delivering ONLY the highest quality solutions. With VIP membership you get the very best at the best prices. If you haven’t already tried DarkStar Film, for example, there has never been a better time than as a VIP. VIP Membership is a purchasable product or automatic when you purchase any Sep Studio 4 license. Add the membership to the cart and checkout and immediately see VIP pricing display in the cart, or get automatic VIP access with a Sep Studio 4 purchase (online at softwareforscreenprinters.com or when redeeming the code provided through your reseller-made purchase.